Various leading Singapore companies have shown interest in making investments worth crores of rupees in infrastructure, gas, smart cities and other development projects in Punjab. These companies conveyed this to the Punjab delegation during CII North’s first out-of-country event, held here on Monday and Tuesday. The Punjab delegation, led by Finance Minister Manpreet Singh Badal, along with PWD & IT Minister Vijay Inder Singla and Invest Punjab team had a series of B2G meetings with various companies during the CII Invest North 2018 event, according to an official spokesperson. The summit was held by the Indian High Commission in Singapore in collaboration with the Confederation of Indian Industry (CII). Ascendas Singbridg and Changi have shown keen interest in planning and development of New Airport at Ludhiana, Aerotropolis - a world class city development at Ludhiana, and Mohali, Convention centres across the State. Buoyed by the investment climate and opportunities under the Captain Amarinder Singh government in Punjab, JMT group has announced an investment of about Rs.100 Cr in real estate and infrastructure sectors, while Linde AG, a world leader in Industrial gases, will be investing Rs.200 Cr. in a plant in Mandi Gobindgarh. 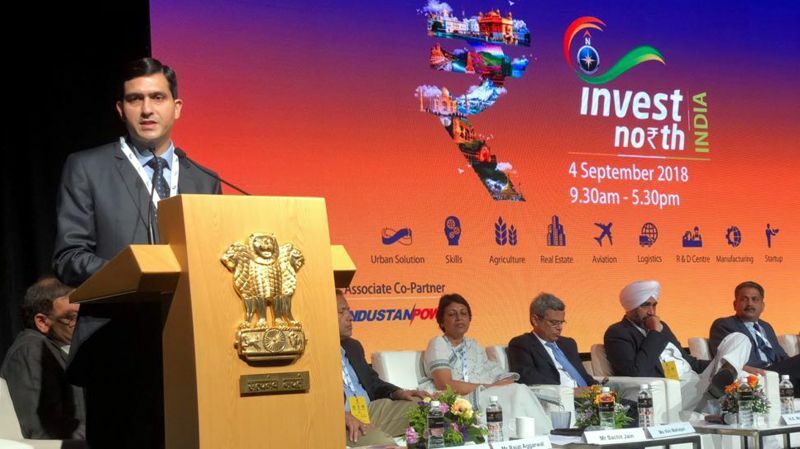 The delegation also met FINTECH and other financial companies, which have shown interest in smart cities and SMEs digitization, said the spokesperson. 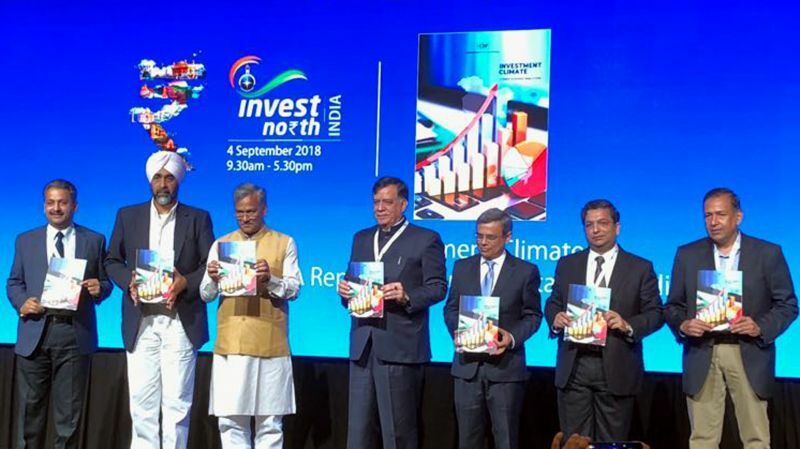 Invest North is an annual event hosted by CII for promoting Northern states as key investment destinations. The Punjab delegation also included Additional Chief Secretary Investment Promotion Vini Mahajan, Principal Secretary Finance Anirudh Tewari and CEO Invest Punjab Rajat Aggarwal, industrialists Rajinder Gupta, Kamal Oswal, Sanjiv Arora, RS Sachdeva, Karan Gilhotra, Pankaj Munjal, Upkar Ahuja, Bhavdeep Sardana among others. The delegation held multiple meetings with industries and investors based in Singapore and explored fields of mutual engagement. The delegation also called on Singapore’s Foreign Minister, Dr. Vivian Balakrishnan, Minister for Higher Education and Skills, Ong Ye Kung, Minister for communication and Minister-in-Incharge for Trade Relations, S. Iswaran, and Principal ITE College, Dr. Ang Kiam Wee. The inaugural session was held in the morning, followed by state session of Punjab, where a presentation was made by CEO Invest Punjab, followed by investors Rajinder Gupta and Singapore-based Atin Kukreja sharing their experiences in Punjab. Singla shared his thoughts on the occasion and reassured continued support to investors from the top level.